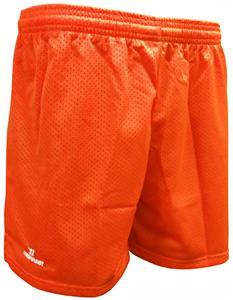 Warrior Women's Girls Lacrosse Shorts -Closeout. Constructed of 100% polyester mock mesh with moisture management fibers. WAIST 23" - 24" 25" - 26" 26" - 27"